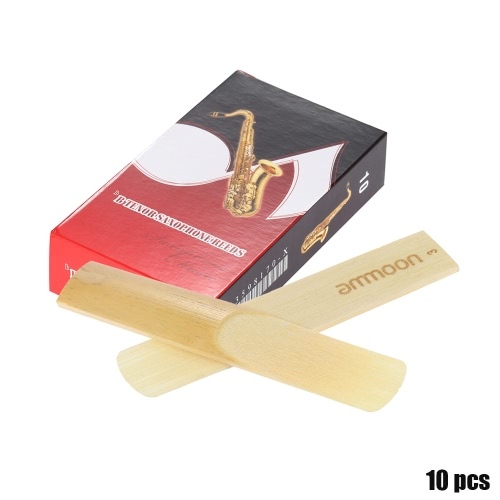 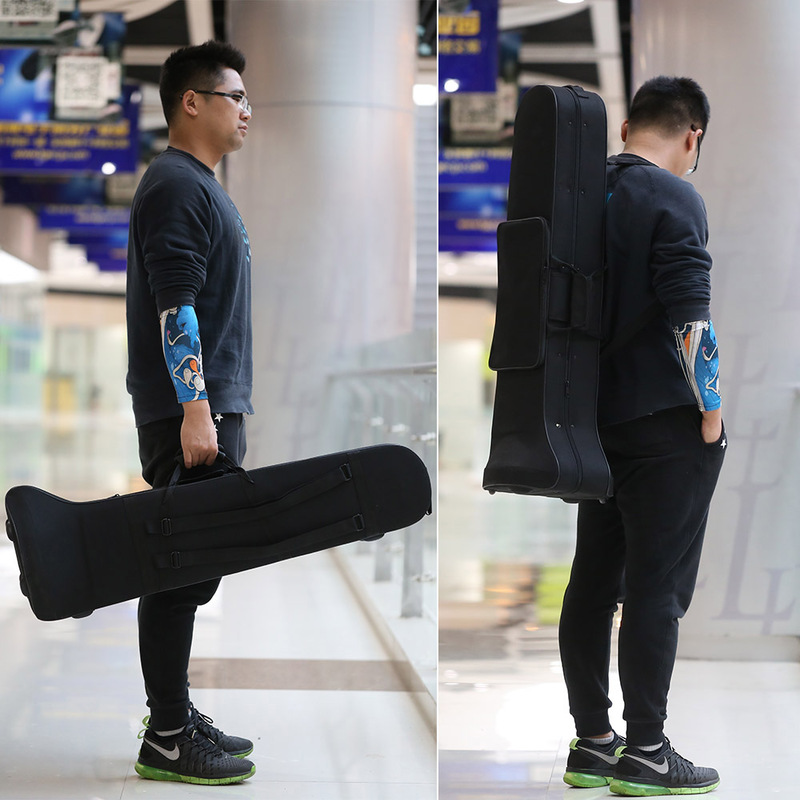 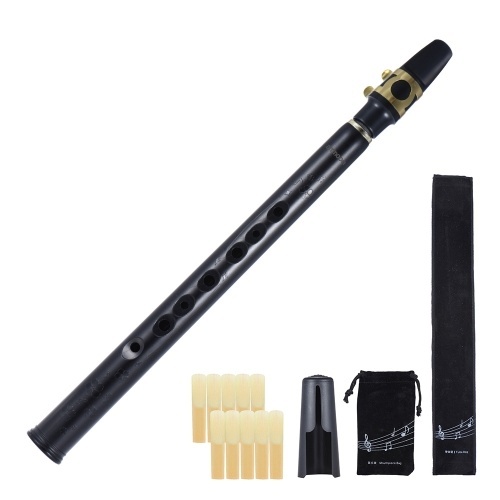 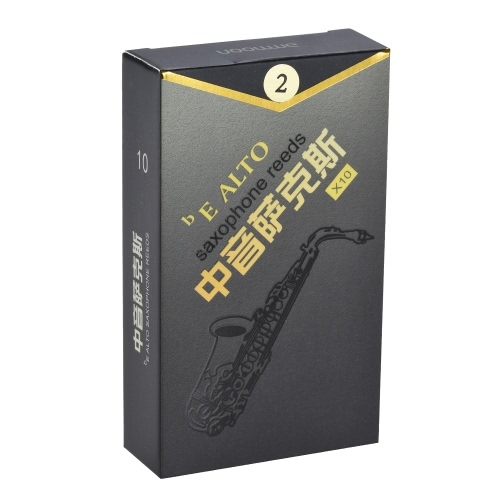 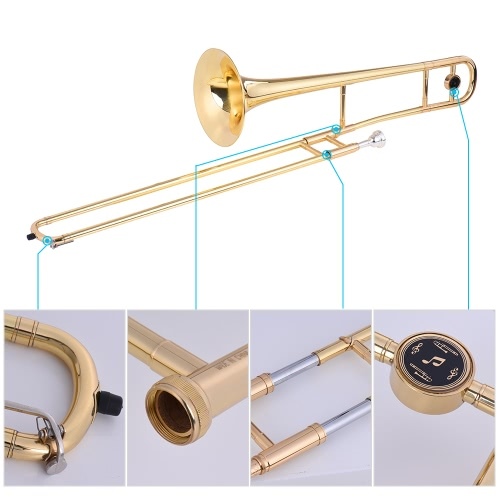 Professional Bb tone wind instrument. Tenor trombone of brass gold lacquer, cupronickel piston. 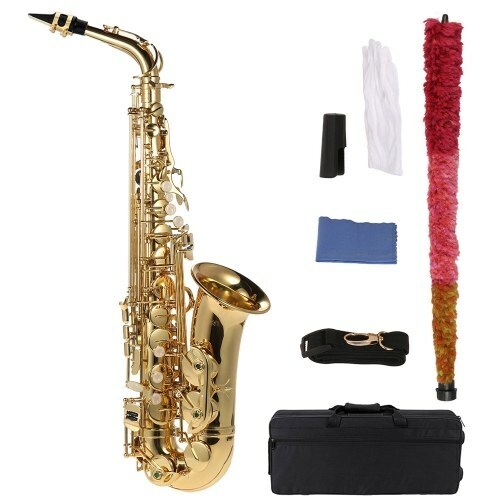 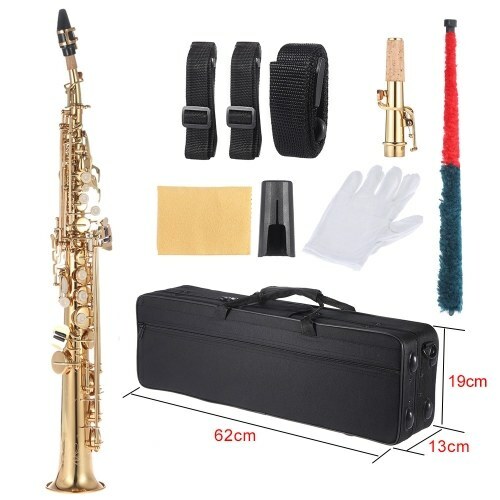 With a cupronickel mouthpiece, cleaning stick, a pair of gloves and hardshell case. 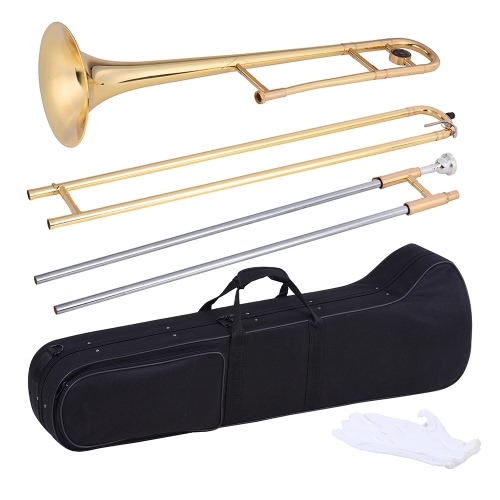 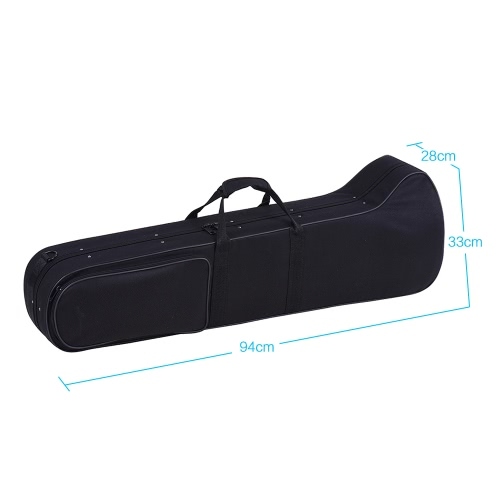 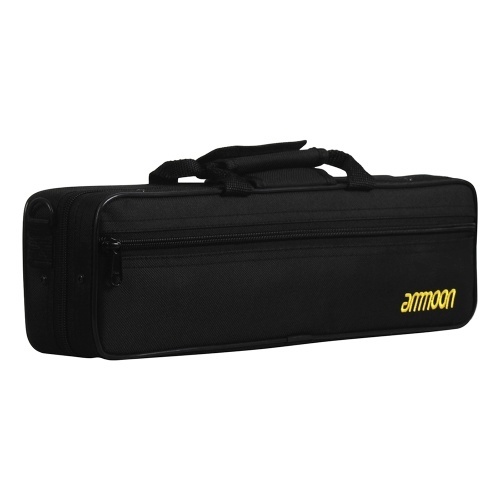 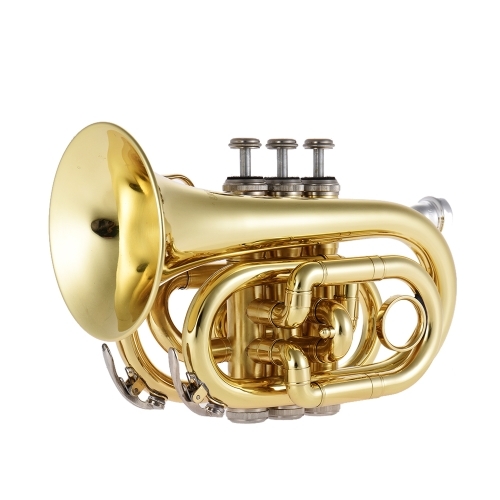 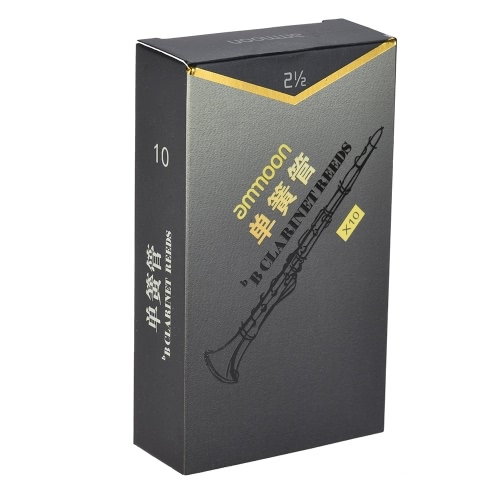 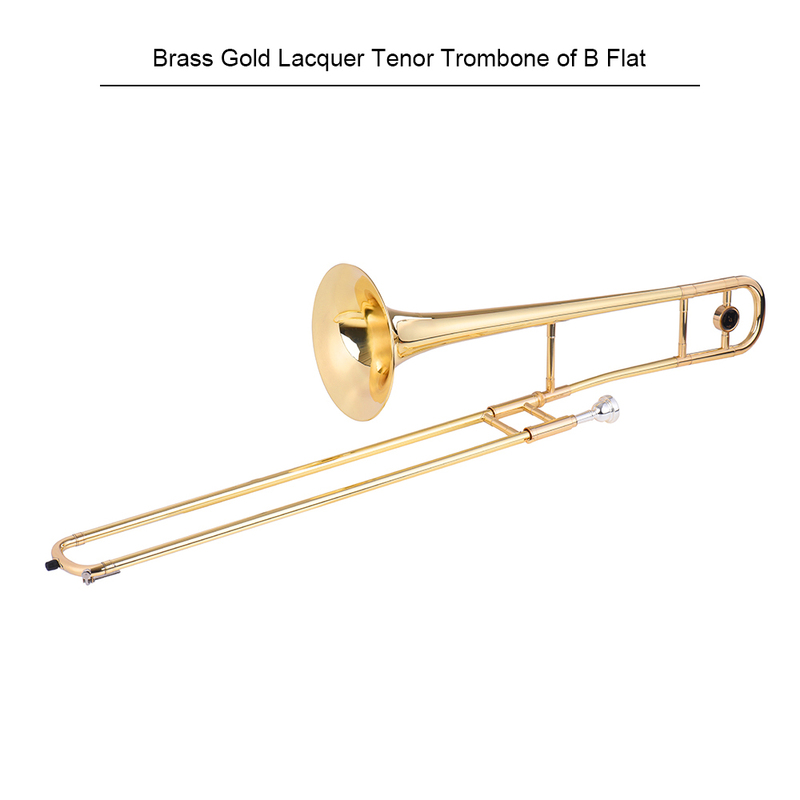 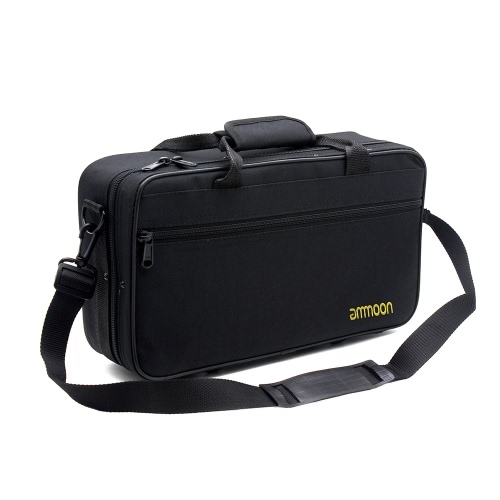 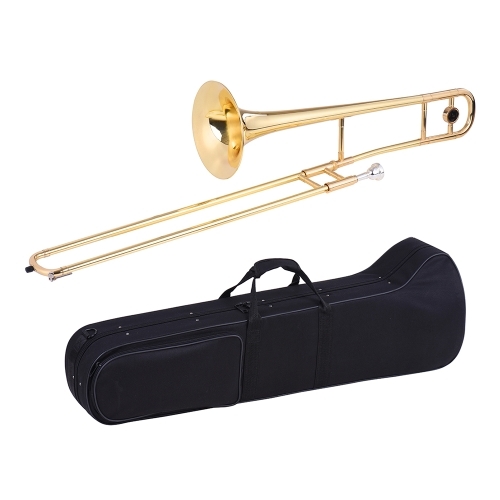 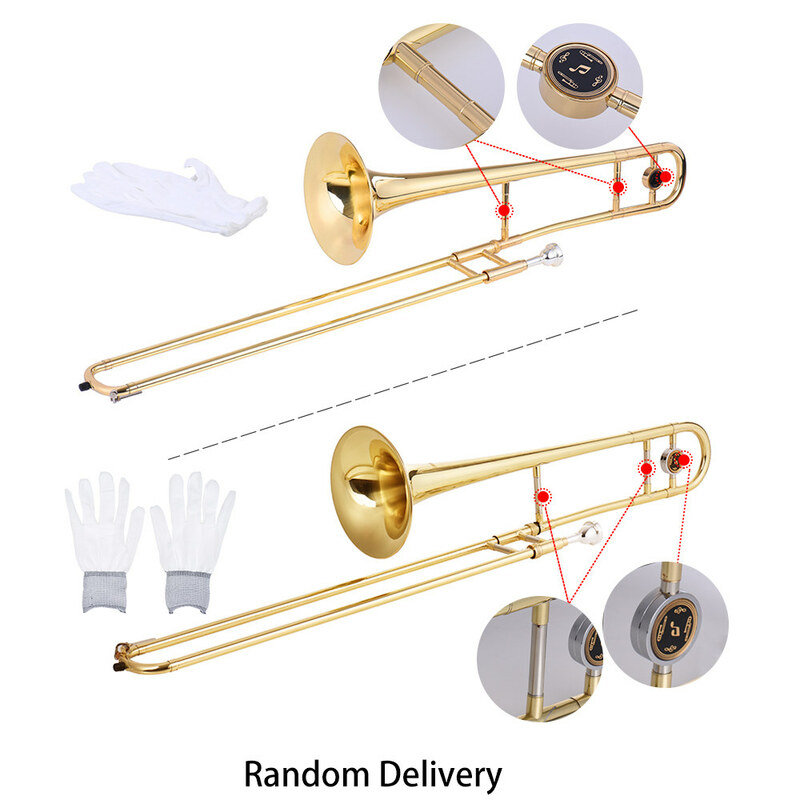 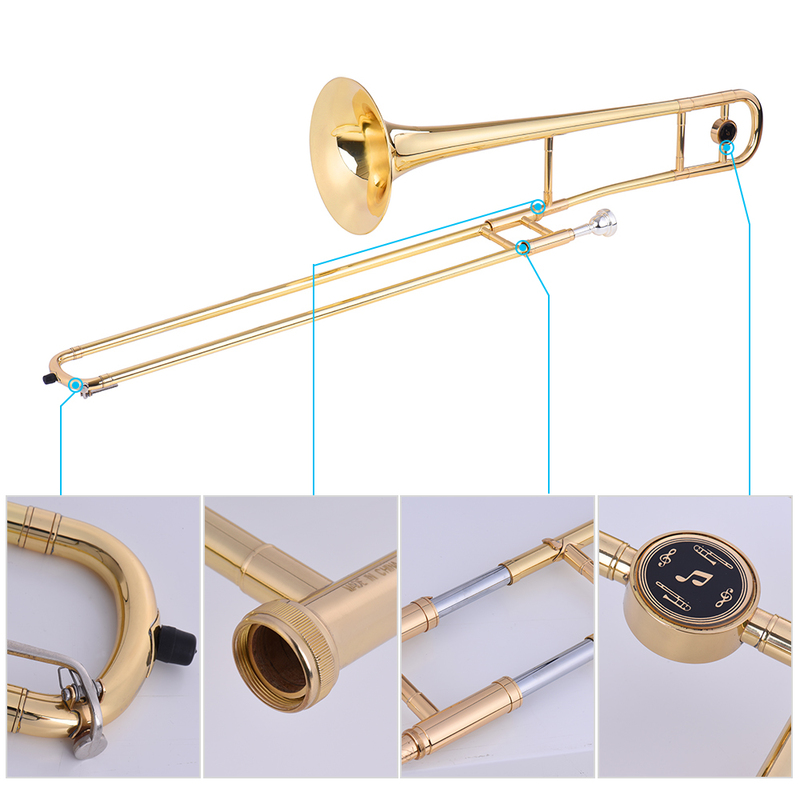 This tenor trombone is an excellent choice for student, beginner, teacher and etc.